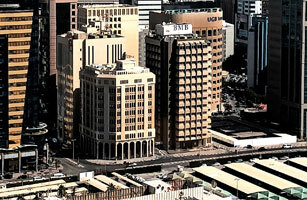 Manama, Bahrain (7 November 2012): Bahrain Middle East Bank (B.S.C) today announced the results for its nine months period ended 30 September, 2012 reporting 61% growth in net income to reach US$ 1.8 million as compared to US$ 1.1 million in the same period 2011. Next PostBMB bottom line surges by over 90%. New initiatives deliver as planned.